Evelyn received her bachelor’s degree in psychology with a minor in special education from Presbyterian College. She also holds a master’s degree in public administration from the University of Charleston. Evelyn has been employed by the Disabilities Board of Charleston County since 1989. Throughout her career, she has served as a day program instructor, job coach, job developer, residential administrator, service coordination director, DSS-licensed child care administrator, family support director and now executive director. Evelyn is also an abuse prevention instructor, holds a Part C Early Intervention Credential, and is a former MANDT instructor. Evelyn has served on the Mayor’s Council on Homelessness and Affordable Housing, is a former board member and president of the Carolina Children’s Charity and has served as the state chapter chairperson and conference chairperson of the American Association of Intellectual Disabilities. Evelyn currently serves on the Charleston Area Metro Chamber of Commerce Regional Health Professionals Advisory Board, coaches a Miracle League Team, and is the immediate past president and the golf tournament chairperson for the Charleston Miracle League. Laura graduated from College of Charleston in 1983 and earned her master’s degree in interdisciplinary gerontology as well as her master’s degree in social work from the University of Southern Mississippi. 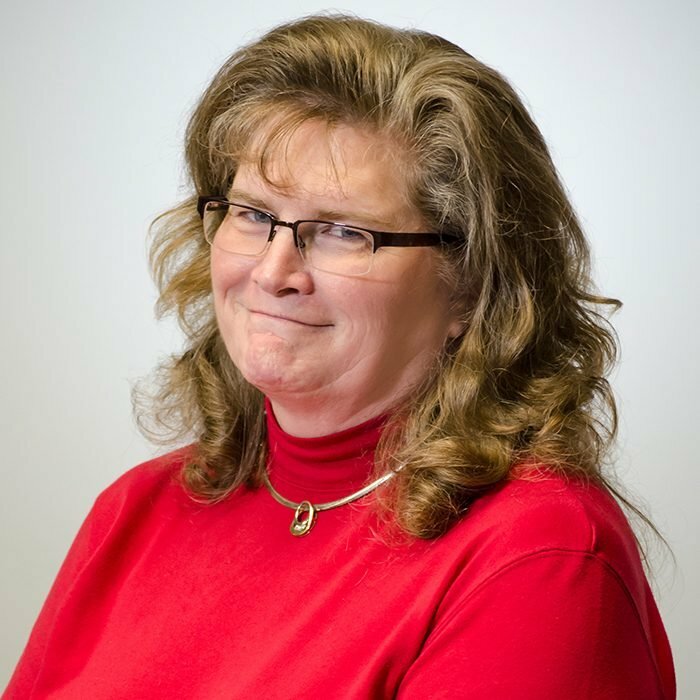 After completing her internship with the Institute for Disability Studies at the University of Southern Mississippi in 1993, Laura went on to join the Disabilities Board of Charleston County in 1996. She started her career as the director of social services in the ICF program. Laura has also served as the associate residential director, supervising the ICF and CRCF homes from 2000 to 2003. 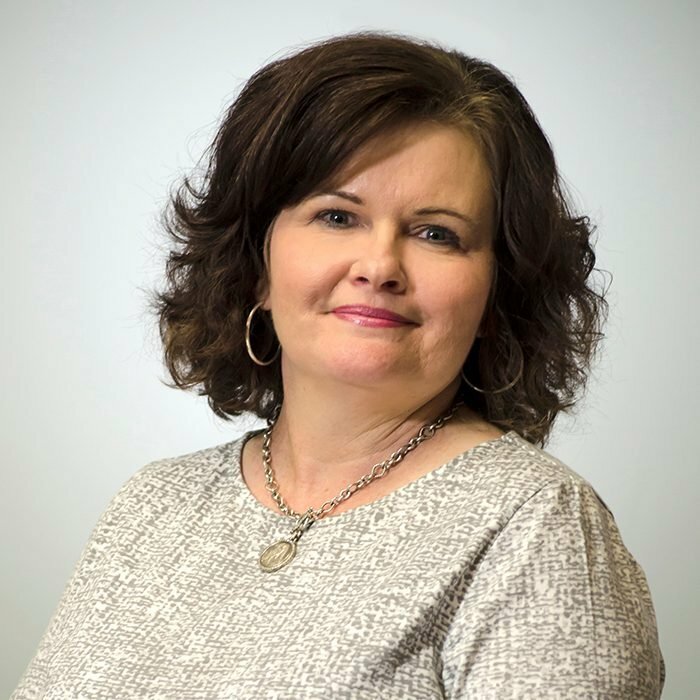 Laura currently serves as the director of quality assurance for the Disabilities Board of Charleston County and was appointed deputy executive director in 2008 by the board of directors. Kim graduated from Central Wesleyan College in 1990 with her bachelor’s degree in psychology and english. 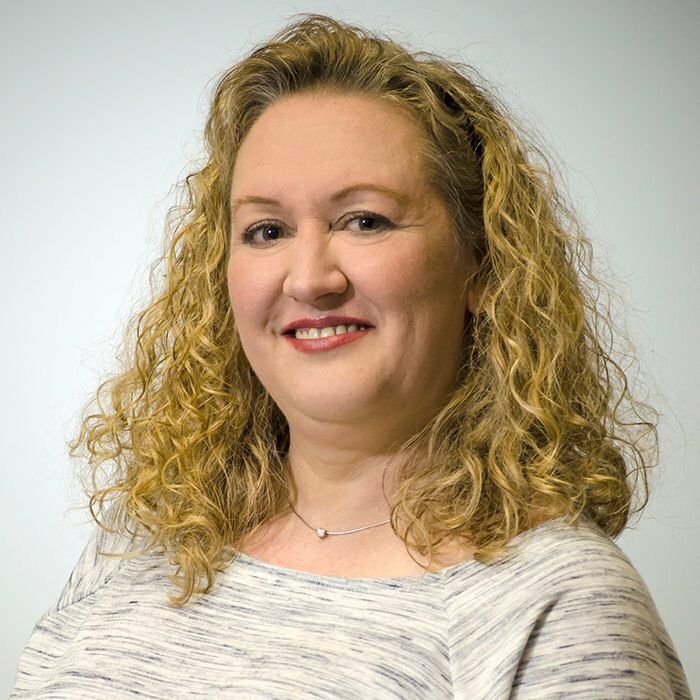 After working for the Department of Social Services (Adult Protective Services) as a treatment worker and investigator, Kim went on to work at the Anderson/Oconee County Council on Aging as a service coordinator. She also started working at the Oconee County Disabilities and Special Needs Board as a service coordinator. Kim and her family moved to Charleston in 2010 where she began working at the Disabilities Board of Charleston County. She currently serves as the family support services director. 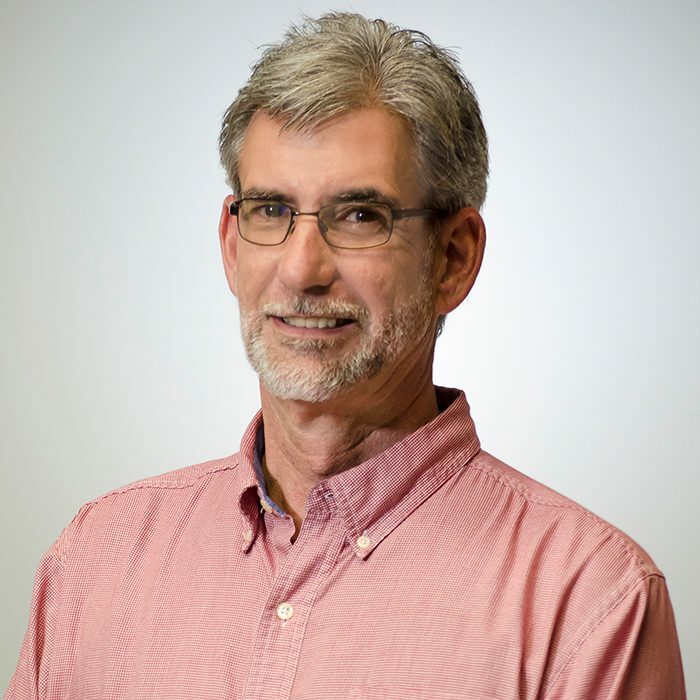 Jim began his career serving people with intellectual and related disabilities as a direct-support provider in 1985 while attending the University of South Carolina. Jim received his bachelor’s degree in psychology from the University of South Carolina, and worked in the Administration of Residential Programs until 1992 at which time he became the director of day services with the Disabilities Board of Charleston County. As the director of day services and operational management for more than 25 years, Jim has extensive knowledge and experience in employment of people with intellectual and related disabilities, career preparation and group employment as well as sheltered employment. Jim also has many years of experience in transportation, maintenance, and risk management systems in organizations providing services on behalf of people with intellectual and related disabilities. Cosandra began working with the Disabilities Board of Charleston County as a direct support professional in 1996. Since that time she has worked in various roles, including community inclusion specialist, residence manager, community training home II coordinator and education coordinator. Cosandra was promoted to human resources director in 2015. She completed her education while working for the Disabilities Board of Charleston County. She earned an associate’s degree in public service from Trident Technical College, a bachelor’s degree in organizational management from Voorhees College and a master’s degree in social work from the University of South Carolina. She is the proud mother to four children and honored to be an advocate to her youngest daughter, Makayla, who was diagnosed with autism in 2009. Lynda moved to the Charleston area from Greenville, SC. She studied business and accounting at Winthrop University and proceeded to work in various industries over a period of 15 years, which cemented her understanding of accounting and afforded her the opportunity to choose an occupation based upon her passion. Having encountered those with life-long disabilities at the young age of five, Lynda understands the obstacles and stereotypes this group overcomes daily to lead fulfilled and productive lives. Lynda truly feels it is our obligation to participate in assisting the individuals we serve in reaching their full potential and achieving their dreams. Lynda enjoys the moments when those we serve share their lives, adventures and frustrations with her in the office. In her spare time, Lynda also enjoys spending time with her husband, Tim, and three kids, Ty, Jorja and Miya. Sharon received her bachelor’s degree in special education from Winthrop University and a master’s degree in educational administration from Charleston Southern University. 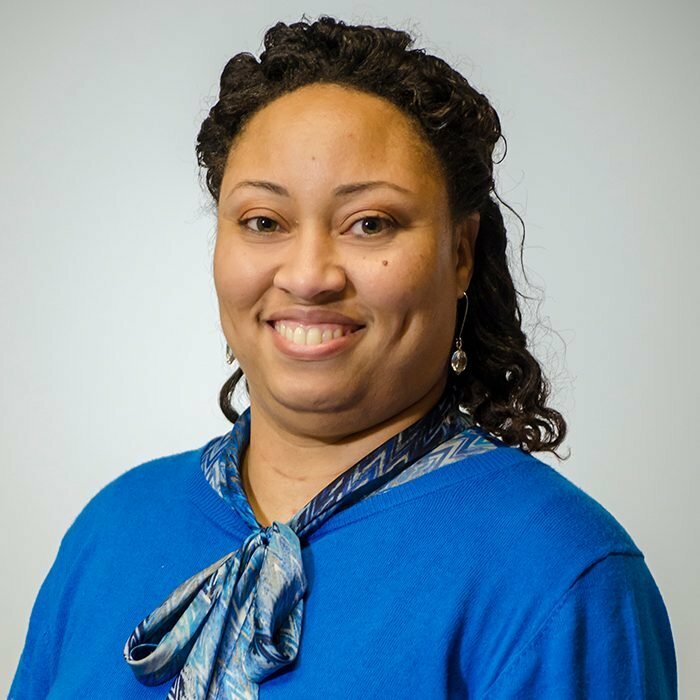 After beginning her career as a special education teacher in Lake City, South Carolina, Sharon spent 8 years as a field director for a corporate child development center serving South Carolina, North Carolina, Virginia, Maryland and Washington, DC. She also worked as a DHEC surveyor, where she was responsible for the inspection of ICF/ID facilities. Sharon has more than 10 years of experience working to improve the lives of individuals living in DDSN residential settings. She has served as Qualified Intellectual Disabilities Professional (QIDP), residential director and executive director. Sharon is currently a CRCF licensed administrator. A very resourceful and crafty individual, Sharon works on furniture, equipment and anything else that needs a little extra attention. When she’s not working hard to ensure all of our residents feel special and enjoy life, Sharon enjoys crocheting, ceramics and stained glass work.